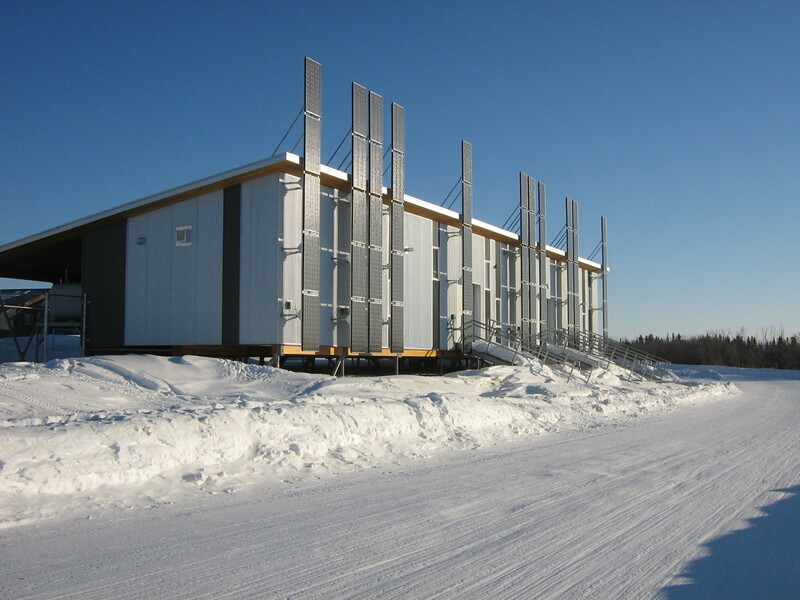 The Old Crow Arctic Research Facility contains four bays and a separate gas cache. One bay is for research storage space, one for Vuntut National Park, one for Vuntut Gwitch’in Government Natural Resources and the fourth houses the laboratory, walk-in freezer and palaeontological collections. The facility is owned and operated by the Vuntut Gwitch’in Government Natural Resources Department. Located within the community of Old Crow beside the John Tizya Centre on the Porcupine River. Muskrat ecology, fresh water fish contaminants, navigation systems, palaeontology, hydrology, vegetation, riparian birds, permafrost, caribou health, water temperature, harvest monitoring, heliobacter pylori. All-terrain vehicles, snowmobiles, boats without board motors, some open and closed canopy trucks. No aircraft are based in Old Crow. Closest aircraft are in Inuvik, Dawson and Eagle Plains, depending on the season and availability. 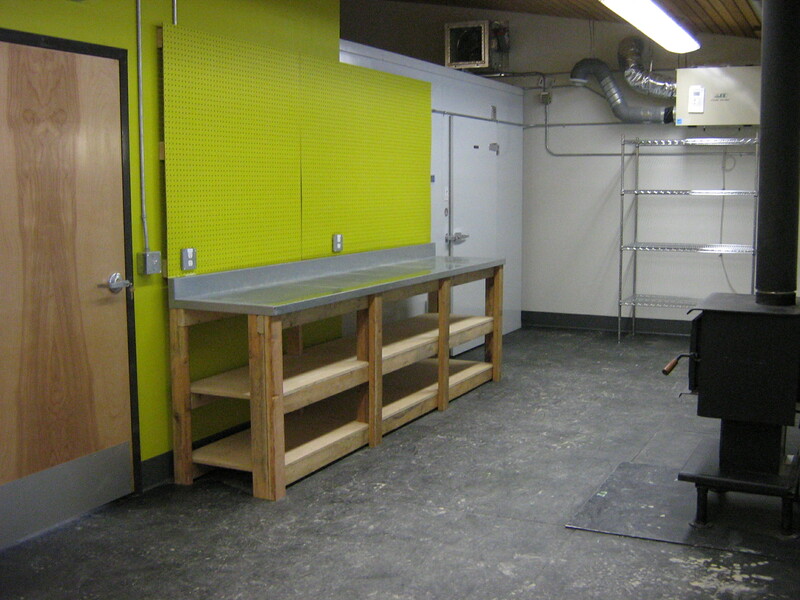 Secure storage space that is shared with other researchers is available. Varying rentals are available in the community depending on length of stay and budget. Three bed and breakfast type facilities are in operation. Accommodation options include shared, fully equipped kitchens. The community does not have a restaurant. There is a local store with a post office and bank (limited hours). 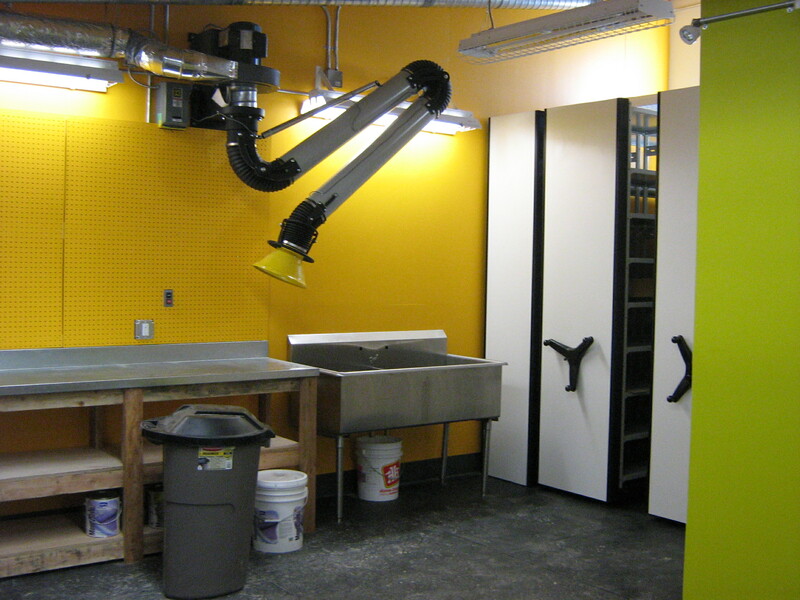 Walk-in freezer, lab space, stainless steel sinks (carry water only), fume hood, storage. Gas slips are sold at the store ($1.50 _ $2.24 per litre). Gas is pumped at the gas station 2 hours a day during the week, subject to availability. Aircraft fuel can require a call out to pump and can also be limited. Local Nursing Station with one Registered Nurse and a Nurse Practitioner. Doctor services once per month.